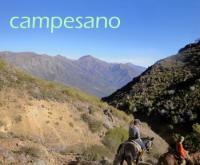 Estancia Los Patos - Horseback Riding Vacations in a Lodge not far from Buenos Aires, Argentina! 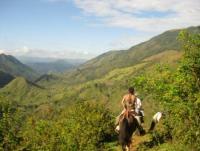 Ridingcolombia - Horseback Riding holidays for adults in Bogota, Columbia, Latin America! 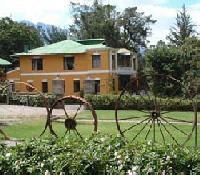 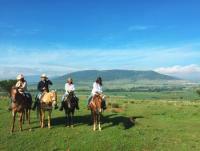 Barking Horse Farm - Horseback Riding Vacations in San Rafael de Puriscal, Costa Rica! 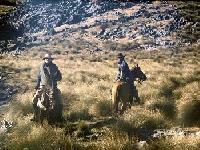 HACIENDA LA ALEGRIA - Horseback riding in the highest trails of the Ecuador Andes! 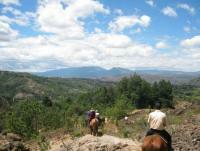 Finca Neblina del Bosque - Horseback Riding Vacations in Nicaragua! 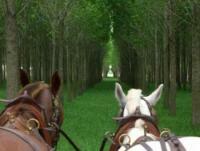 HARAS GODIVA - Horseback Riding on the beaches of Jose Ignacio, Uruguay!